The doctor will administer and immunizations or boosters as needed by the patient. What Screenings Are Required for Adults? Blood pressure, cholesterol and BMI assessed beginning at age 18-65 the followed up every 5 years if within normal limits. CT screening for lung cancer age 50-80 with greater than 30 pack per year history, quit in the last 15 years or currently a smoker. An ultrasound screening of the abdominal aortic aneurysm should also be performed at age 65-75 for men who have ever smoked. Pap smear executed every two years from age 21-29 or when she becomes sexually active, Women 30 and older with 3 consecutive negative screenings, Recomend screening every 3 years there after. If any concerns arise these tests and other should be performed right away and continue regularly until symptoms are no longer present or treatment is complete. 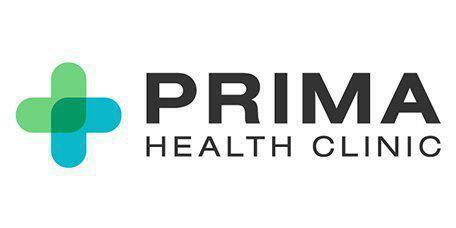 Additional preventive service offered at Prima Health Clinic are Immunizations. Below is just an outline of the Immunizations highly recommended. How Will I Know Which Preventative Screening or Tests I Need? All tests and procedures which are necessary for diagnosis or during the screening purposes will be discussed with each patient by the doctor. Many health conditions do not present symptoms and regular screening can prevent medical conditions from going undiagnosed and untreated, resulting in more severe illness.